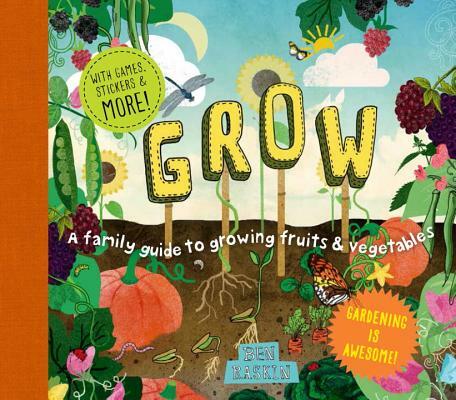 A delightful guide--packed with games, activities, and extras--that will satisfy the garden-curious and get families excited about growing their own fruits and vegetables. BEN RASKIN is the Head of Horticulture at the Soil Association in the UK, and a father to two. He runs courses and training on organic growing and launched the Soil Association's flagship Organic Apprenticeship Scheme in 2007. Ben got the gardening bug working on an organic vineyard in northern Italy, and has worked in horticulture for eighteen years. He is also the author of Compost.